London, UK. 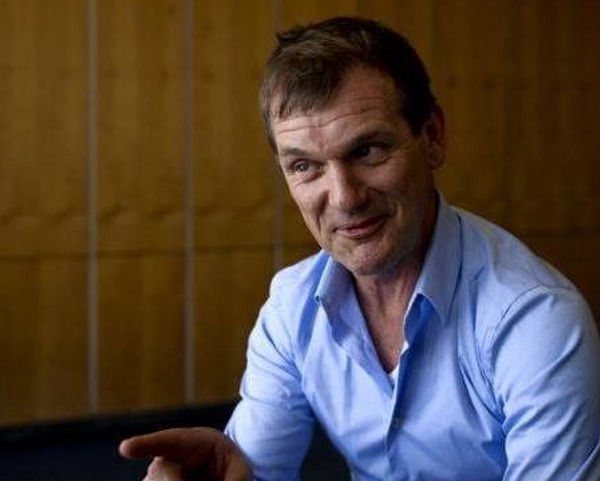 Dusty Gedge is the current President of the European Federation of Green Roof Associations (EFB) and Founder of Livingroofs.org. Dusty is a recognised authority, designer, consultant and public speaker on green roofs. He has worked on GI (Green Infrastructure) Projects in the UK for the last 17 years. Some of these are recognised as seminal projects, especially in London, as well as advising virtually on projects across the world through his consultancy firm Green Roof Consultancy (GRC). He sets up and organises conferences and workshops on GI including the World Green Roof Congress. He is also a green roof trainer running workshops, seminars, and training days throughout the world and is co-author of an online training manual – greenrooftraining. Dusty has worked on local policy in London on GI and sits on the EU’s Green Infrastructure and Ecosystem Services Working Group as well as advises on a number of guidelines and codes of practices on green roofs and walls in the UK and Europe. 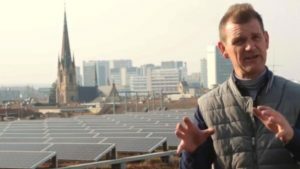 Dusty has been a TV presenter on a number of UK shows and makes his own Green Infrastructure and Green Roof and Nature Videos. As an inspiring public speaker he speaks engagingly on green roofs, green infrastructure, nature, wildlife and biodiversity. And, he is one of the ‘fathers’ of the IHDC, Integrated Habitats Design Contest. Dusty has been a birdwatcher since he fell out of his baby chair at aged two. His interest in birds, bugs, and butterflies led to his green roof career. Dusty is also an avid nature photographer and social networker posting on Twitter, Facebook (where he runs a number of pages), and G+. Dusty Gedge is also a 2019 Greenroofs & Walls of the World™ Virtual Summit Advisory Group Member.